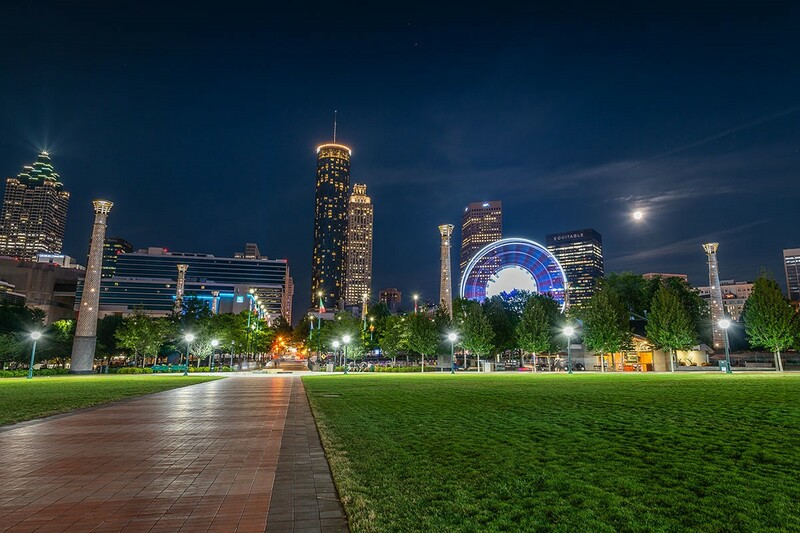 Book your nonstop flight from BTR to Hot-lanta now, because from mid-May through mid-June, there are special events you won’t want to miss. Catch the Uncorked Atlanta Wine Fest, overlooking the beautiful Piedmont Park ATL, and enjoy complimentary wine and craft beer tastings, music performances, and fun wine-themed activities or hit the East Atlanta Beer Festival. For fans of animation, gaming, comics and cosplay, don’t miss the popular Momocon, or trek over to Treklanta and celebrate the iconic show with art, film and the Miss Klingon beauty pageant. Groove with the rising and legendary stars during the Atlanta Jazz Festival. Or watch 30-plus restaurants go beak-to-beak for the title of “Best Fowl Fare” during the Atlanta Fried Chicken Festival. Visit your favorite travel site for roundtrip fares as low as $197 from BTR. And be sure to check out www.flybtr.com for more trip ideas.